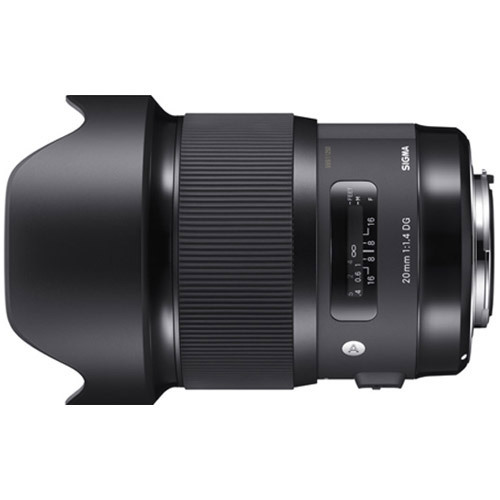 SIGMA is organizing all its interchangeable lenses into three product lines: Contemporary, Art, and Sports, each with a distinctive concept. Designed with a focus on sophisticated optical performance and abundant expressive power, Sigma's Art line lenses deliver high-level artistic expression. 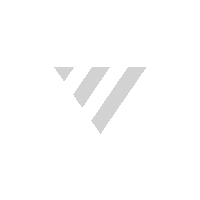 Offering astonishing rendering performance that meets the highest standard, they are perfect for landscapes, portraits, still-lifes, close-ups, and casual snaps. They are made for the kind of photography that unleashes the inner artist. 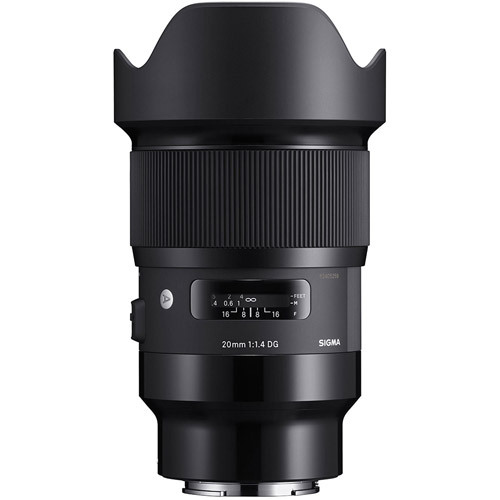 A powerful ally in every genre of photography, SIGMA’s Art line lenses excel both in the studio for formal works and outdoors for impressive shots of architecture, starry skies, and many other scenes. There are three requirements for outstanding lenses: fine design, precise manufacturing and inspection that ensures compliance with all specifications. 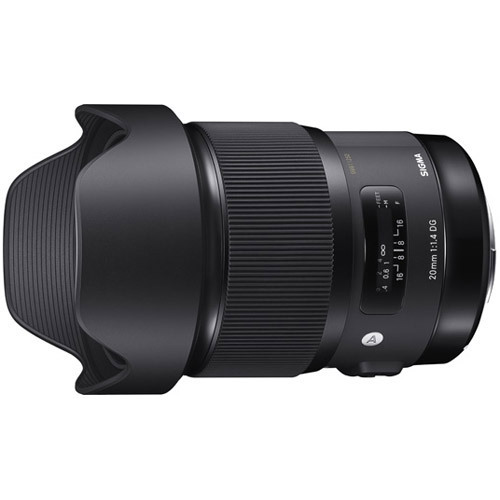 SIGMA lenses are born of well-thought-out design concepts and sophisticated, advanced Japanese manufacturing technology; the final clincher is Sigma's lens performance evaluation. Sigma used to measure lens performance using conventional sensors. However, they has developed their own A1* proprietary MTF (modulation transfer function) measuring system using 46-megapixel Foveon direct image sensors. Applying this system, Sigma checks each lens in their new lines at their Aizu factory, their sole production site. Even previously undetectable high-frequency details are now within the scope of Sigma's quality control inspections, allowing them to deliver consistently high lens performance. φ90.7mm x 129.8mm / 3.6 x 5.1"
950 g / 33.5 oz.